Pret a Manger’s charitable foundation is to invest in a homeless hostel in London as part of a project to provide jobs and training for people who once lived on the street. 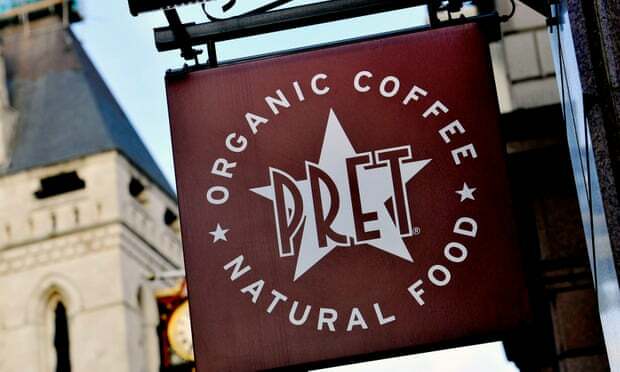 The Pret Foundation is funded by the sale of some products and customer donations and will invest more than £200,000 a year. The project will be run in conjunction with the Methodist church’s West London Mission in Kennington, south London. Rooms for 13 people at the mission’s existing hostel have been refurbished and the residents, who will all work for Pret as part of its decade-old Rising Stars homeless employment scheme, will get advice and support to help them move into private accommodation. Residents will pay a discounted rent of £550 a month but will not have to pay a deposit, something which proves a barrier for many trying to get off the street. Clive Schlee, chief executive of Pret, said the hostel investment had come about after a number of members of the Rising Stars project, which has employed 450 people in the last 10 years, had been unable to complete their training and hold down a job because of the difficulty in finding affordable accommodation and saving for a deposit in London.